Are you searching for a home in Kennesaw, Ga.? Here is the only Kennesaw Home Search you will ever need! 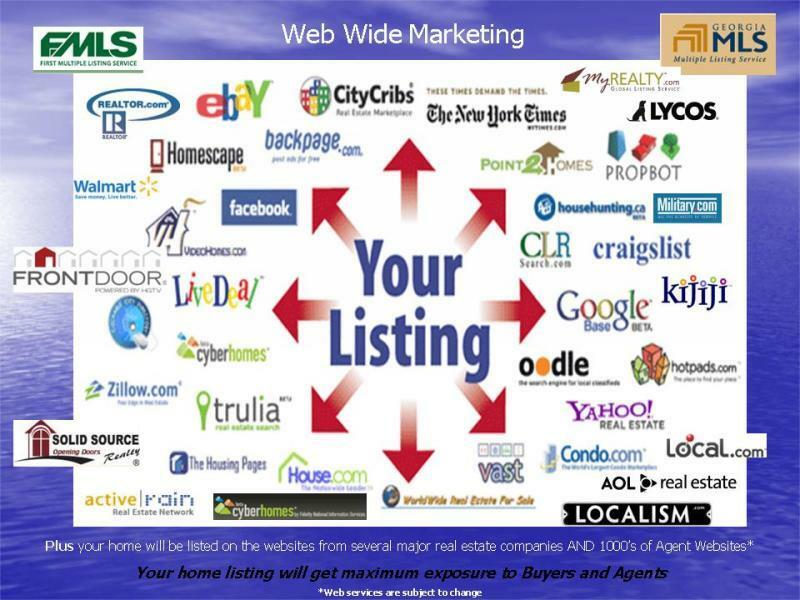 so that you see ALL the Kennesaw homes for sale. Simply enter your criteria below, and we will provide you with a speedy response. The more information given, the more accurate the evaluation. All information you provide is secure and will be kept strictly confidential. There is no obligation. These evaluations are not exact but should give you a reasonable idea of the market value range for your home. Please understand that these evaluations are based only on raw data and are not a substitute for an onsite evaluation or appraisal.